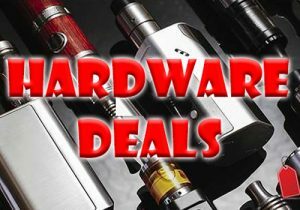 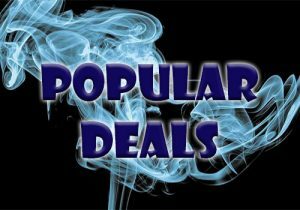 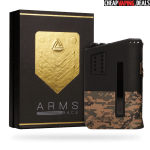 Here’s a really good deal on the Arms Race Box Mod by Limitless Mod Company. 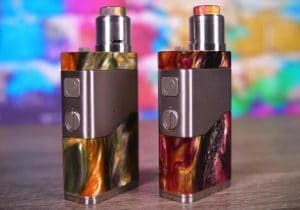 This is a high power mod with exquisite design. 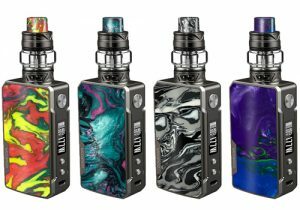 This device retails for $80, so checkout the blowout deal below! 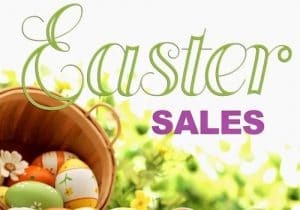 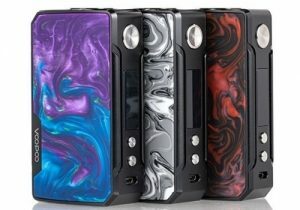 Will sell out fast! 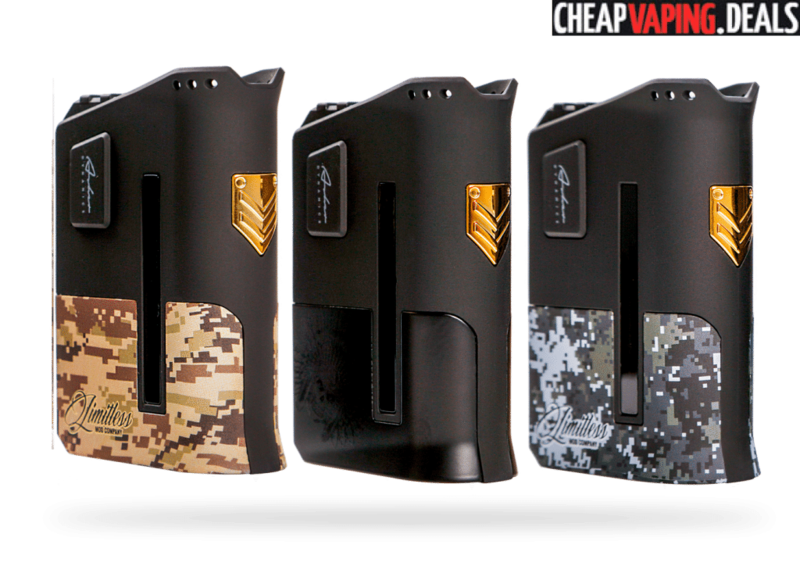 The Arms Race is Limitless Mod Company’s latest addition to their line of amazing mods. 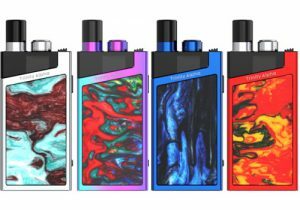 The device features up to 200 watts of power, temperature control operation with TCR, is powered by dual 18650 cells and features a unique design with amazing ergonomics and interchangeable sleeves. 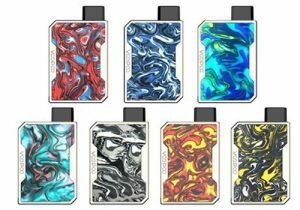 The mod is built with a zinc alloy shell with a rubberized finish on the top half of the unit. 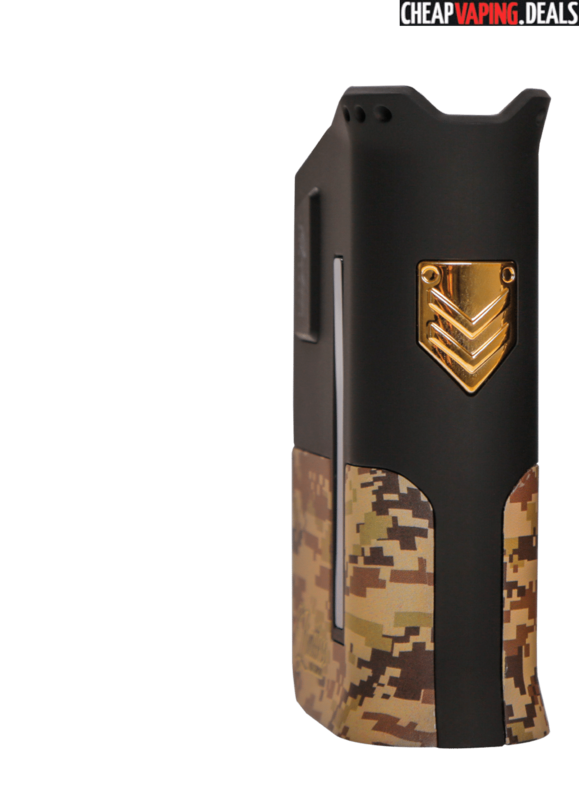 The design incorporates a gold accented Limitless badge, an etched black skull and an LMC logo to make the Arms Race really stand out. 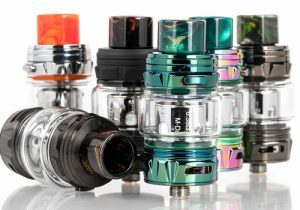 The top angles in a downward direction, features a rail-type plate and a stainless steel 510 threaded connection. 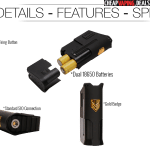 The connector can hold atomizers up to 24mm in diameter, is built with a gold plated pin for conductivity and is features venting to keep the device cool. 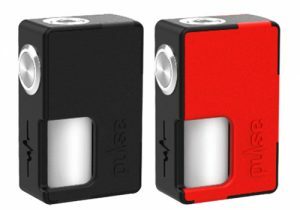 The firing button is located on the side of the device, has a rectangular shape and is textured for ergonomics and easy mod operation. 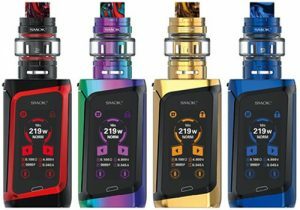 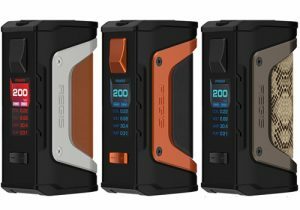 Unlike previous Limitless mods, the 0.91″ OLED screen is located on the front and has a menu that displays device info in two rows with indicators for current temperature, current power, current mode, battery life, current resistance. 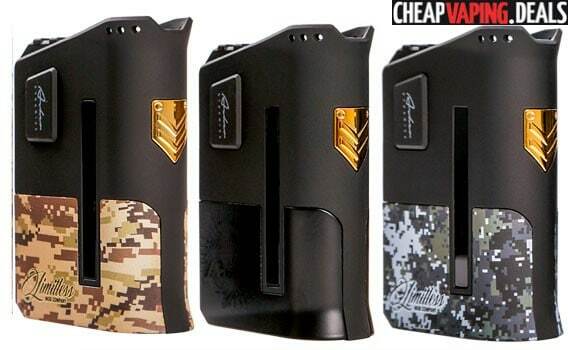 The display can be flipped for left-handed use or be put in stealth mode to keep the screen turned off. 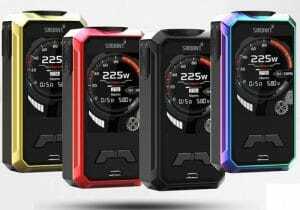 A Limitless proprietary chip allows the Arms Race to put out up to 200 watts of power in variable wattage mode, or you can utilizes any of the four temperature control modes that include TCR mode, nickel mode, titanium mode or stainless steel mode. 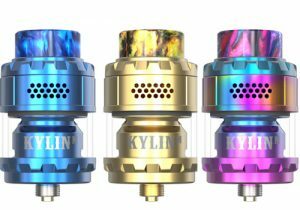 Temperature control goes all the way up to 600 degrees Fahrenheit with atomizers that have a resistance of 0.1ohm or higher. 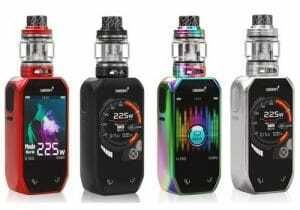 Thanks to the chip board, the device is also capable of intelligently discerning the flashpoint of the atomizer’s e-juice to prevent burnt hits and optimize vape flavors in variable temperature mode. 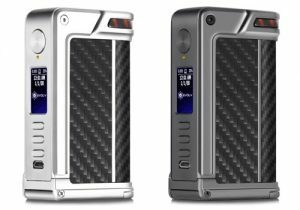 The unit’s power comes from dual 18650 external cells that are inserted by removing the bottom sleeve to reveal the battery sled. 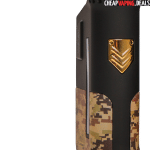 The sleeve is available in Desert Digi Camo, Blackout Skullchief or Blue Digi Camo patterns and is easily swapped out for a unique mod design anytime. 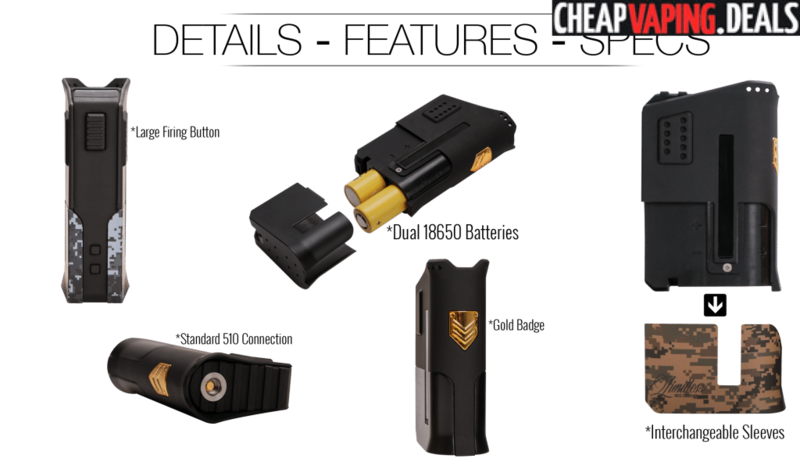 By plugging the Arms Race into any USB port, you can easily top off the batteries while they are in the device. 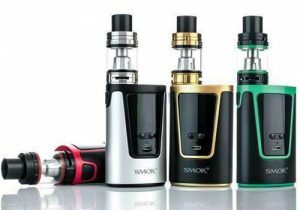 Charging occurs with a current of one amp and features passthrough technology to allow vaping during the charging process. 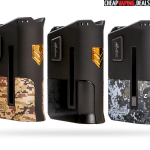 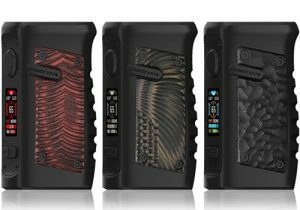 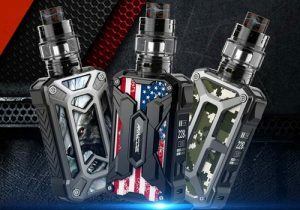 Overall, if you are looking for a device that is designed in the United States, that features the latest technology and has a completely unique look, the Arms Race by Limitless Mod Company may be exactly what you would enjoy.